Immerse yourself in the powerful world of elearning. With our eye-catching designs and interactive user interface, we aim to enhance your online experience, through an engaging and meaningful learning journey. At Redline, our e-product line will give you instant access to industry-leading training, delivered through a state-of-the-art online training platform and tailored to improve your skills at your own pace. Click on one of the courses below to learn more. 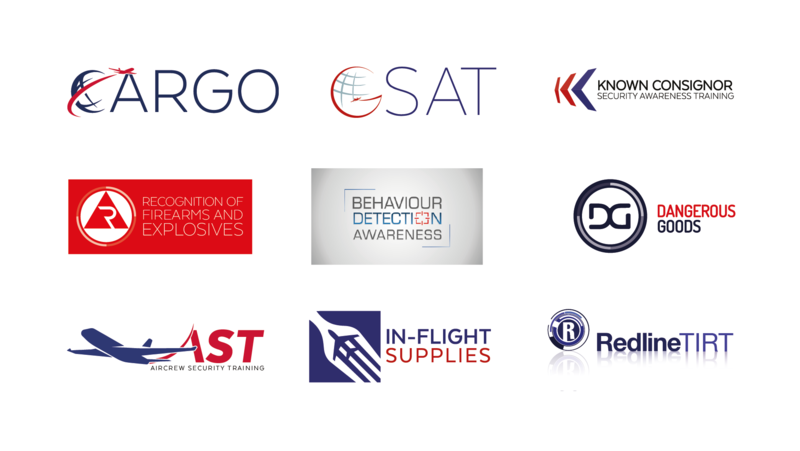 Thanks to our years of experience with major organisations in both the private and public sectors, including the UK Government, we have the most comprehensive and well-established elearning security courses. We can offer you bespoke elearning courses and a tailored learning portal for your organisation. The Redline Learning Management System (LMS) is a powerful and affordable online training solution for your company, providing you with the flexibility to respond to business needs. With full administration and reporting features, our LMS is an essential tool for your compliance training requirements. At Redline, we understand that you won’t settle for anything less than perfection, so contact us today to discuss an elearning programme that works for you. Click here to see our terms and conditions for on-line products and purchases.